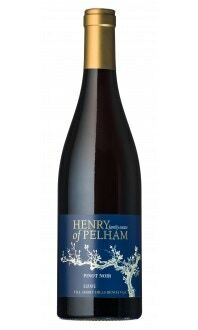 Intensely fruit-driven on the nose with cherries, raspberries and blueberries. 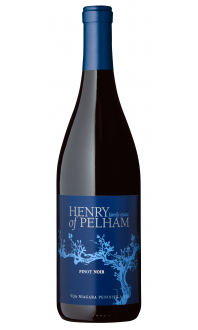 Berry flavour continues on the palate, accented with oak spice. Medium-bodied. 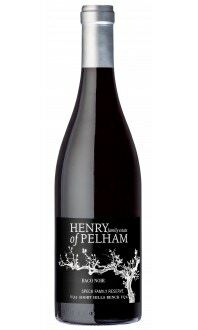 • Aged in a combination of French and American oak for 10 months. Grilled hamburgers, pizza, or pasta in a red sauce.